He set out not only to be the fastest, but the best. 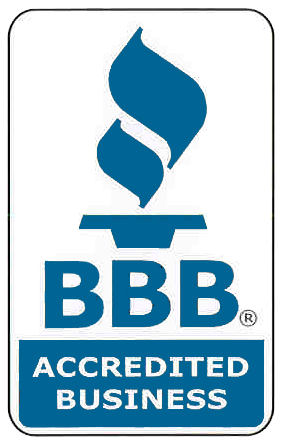 And more than 100 years later, the John G. Webster company is still the very best, growing into one of the leading residential and commercial HVAC (heating, ventilation, and air conditioning) and plumbing companies in the Washington D.C. metro area. 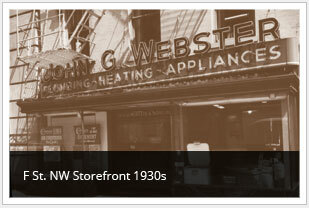 John G. Webster installed Washington D.C.’s very first automatic boiler and gas water heater in 1912. The John G. Webster team has been writing the book on plumbing, heating and air conditioning for Washington-area residents ever since. 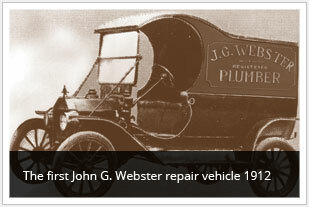 The John G. Webster company grew quickly. Just 12 years after Mr. Webster founded his business, he opened the John G. Webster storefront on F Street NW, a Washington landmark for over 50 years. The company was known for its fast and friendly, uniformed technicians and easily recognizable fleet of John G. Webster service vehicles. Discover what so many other Washington, D.C. area residents and business owners have known for nearly 100 years: That when you want it done right, call John G. Webster! Fair, fast and efficient, we’re there when you need us…for more than 100 years.